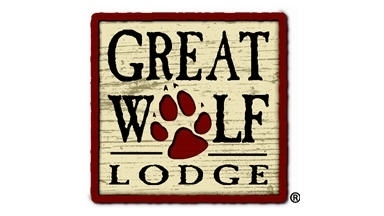 There is no shortage of things to do in Lake County! 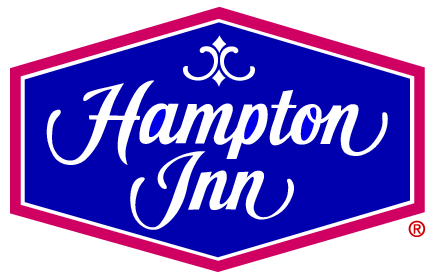 Click the Banner to see what Lake County has to offer. McHenry County has over 30 communities that offer year round recreational activities, specialty shopping and more. 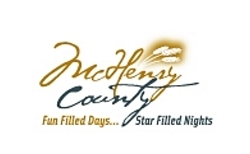 Click the Banner to see what McHenry County has to offer. The new way to plan your next trip Create a fully customized day-by-day itinerary for free. 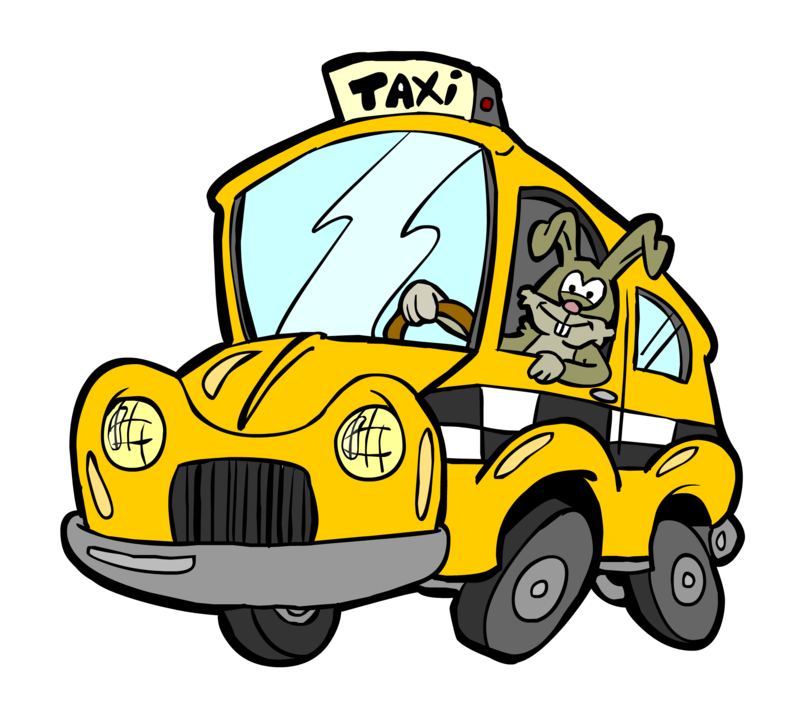 Convenient, affordable and easy transportation to and from any Chicagoland airport. Traveling to the Volo Auto Museum from Chicago? 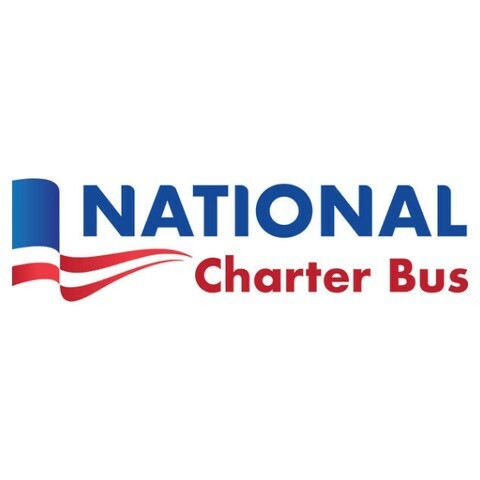 National Charter Bus Chicago can help you find the best charter bus rental for your school group, family, or organization. Serving Chicagoland, Volo, and the state of Illinois since 2017.